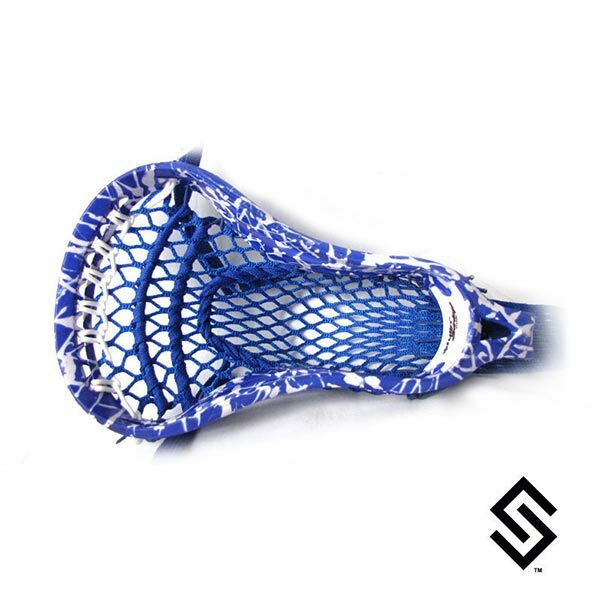 StylinStrings One Color Crazy Glue Lacrosse Dyejobs are a basic one color with random splattered white glue streaks on your lacrosse head. The Brine Franchise displayed is just an example of a dyed head with a one color crazy glu. Below choose from the list of dye colors we offer.